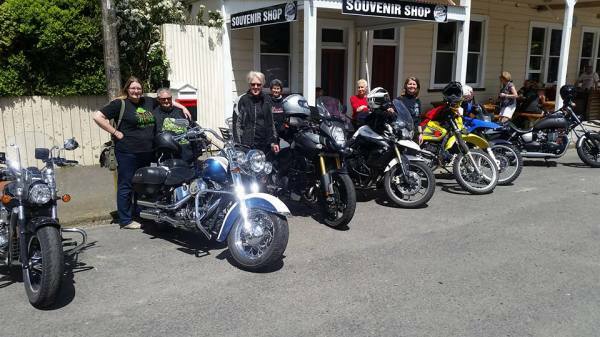 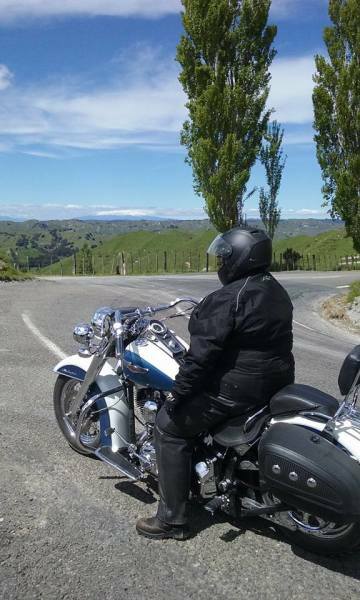 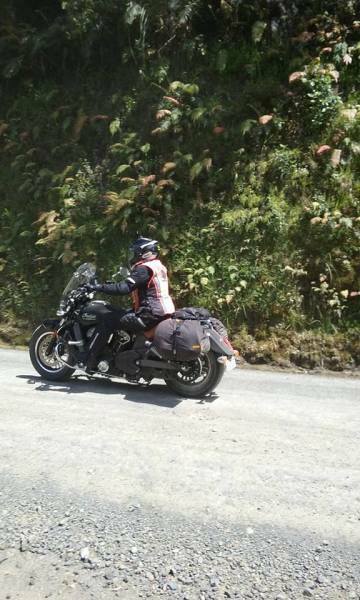 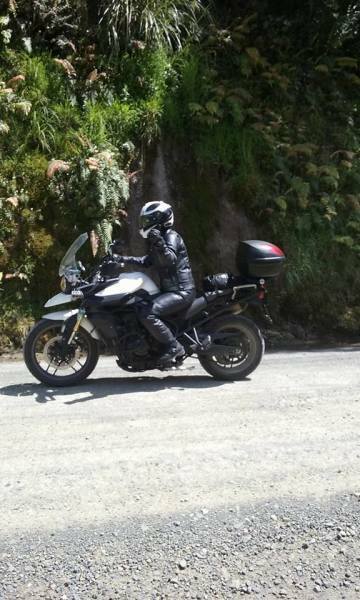 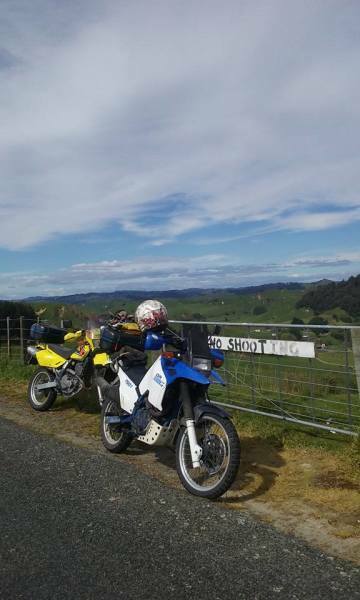 A group of us rode the Forgotten Highway on Labour weekend and were blessed with glorious weather for the day we did SH43. 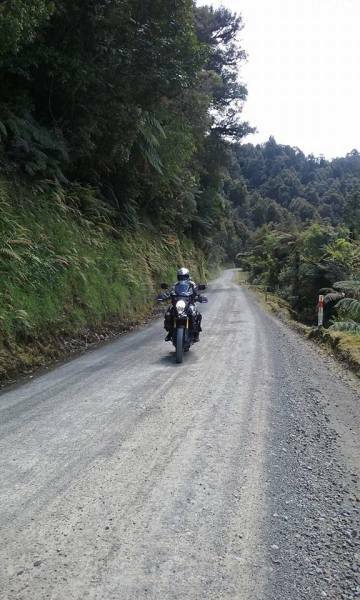 The road was generally good, but the unsealed 12kms had deteriorated badly due to the unusually wet spring and now features some diabolical pot holes. But all bikes and riders stayed upright and after lunch at historical Whangamomona Hotel we headed to New Plymouth for the night before riding home. Great ride.